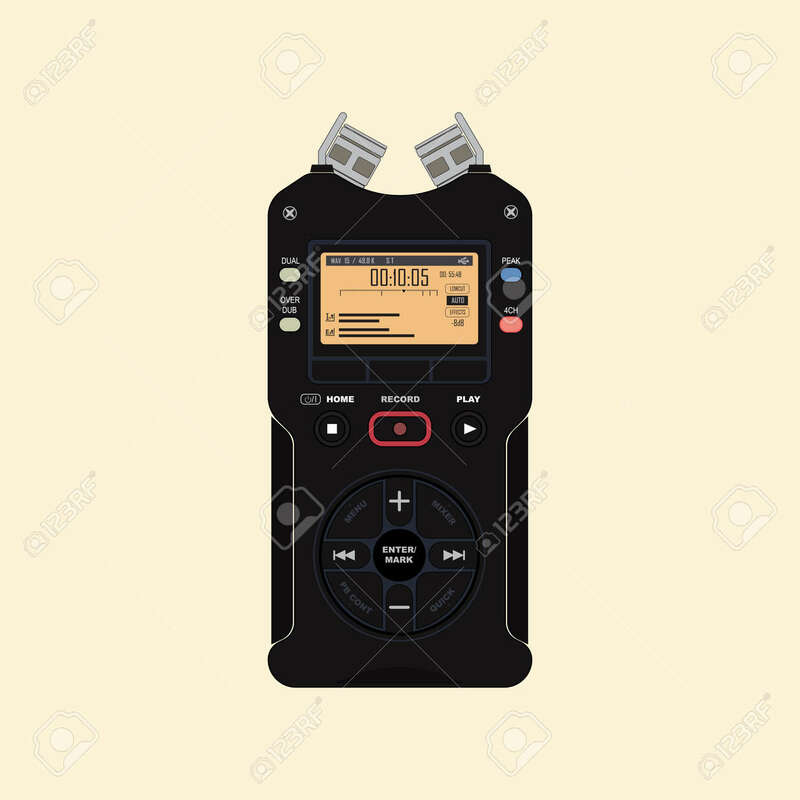 Audio Recorder For Recording And Working With Sound. Device For Recording And Creating Sound Effects. Lizenzfrei Nutzbare Vektorgrafiken, Clip Arts, Illustrationen. Image 100852713. Standard-Bild - Audio recorder for recording and working with sound. Device for recording and creating sound effects. Audio recorder for recording and working with sound. Device for recording and creating sound effects.